Pupils from 6 Cambridgeshire schools created an impressive exhibition at a Cambridge college, inspired by the legacy of the suffragettes. 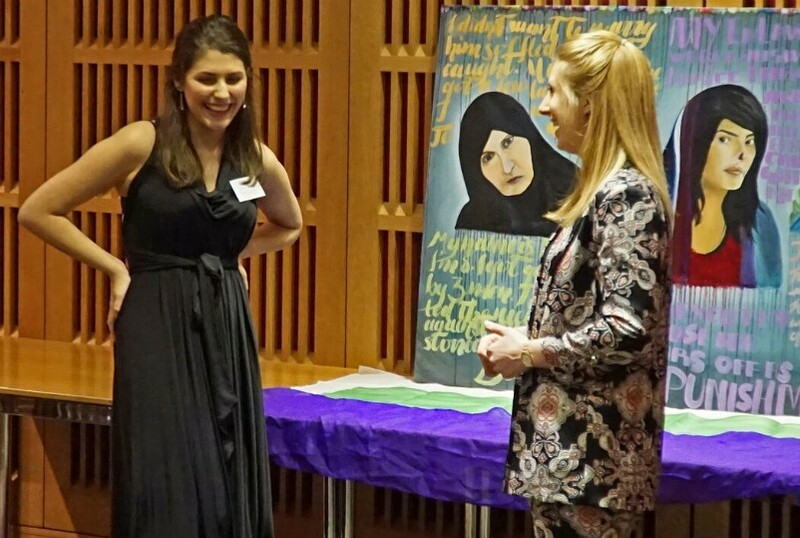 Pieces by the talented pupils included a painting addressing women’s rights in the Middle East today (shown above), and a composition for string quartet taking inspiration from suffragist composer Dame Ethel Smyth. 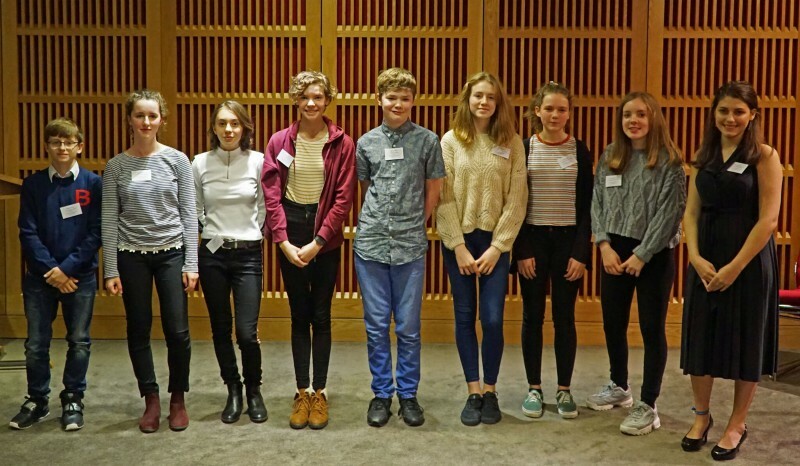 33 Year 9 and 10 pupils took part in workshops at Newnham College, themed around the college’s co-founder, the campaigner for women’s suffrage Dame Millicent Fawcett. 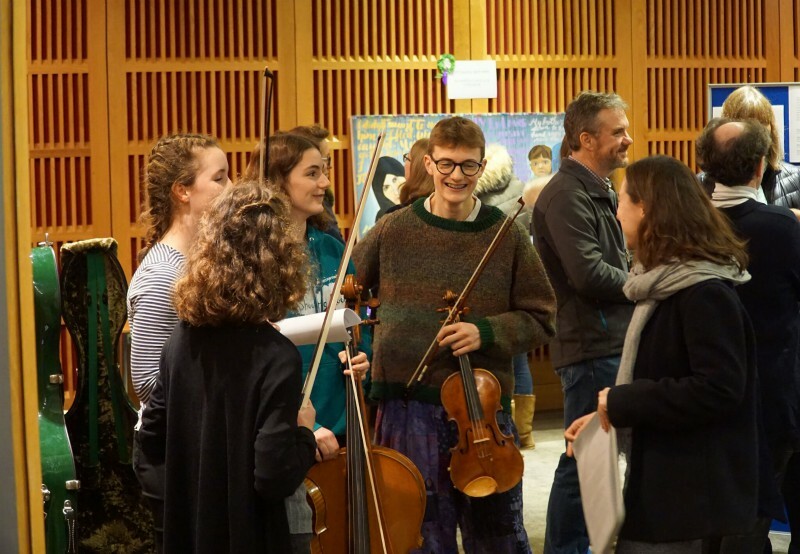 The workshops were part of a year-long celebration of the 100th anniversary of women’s suffrage, in which the women’s college worked with local organisations including the Museum of Cambridge, Village Colleges, and Cambridge Past, Present and Future. After the workshops, pupils developed their own projects, inspired by what they’d learned. 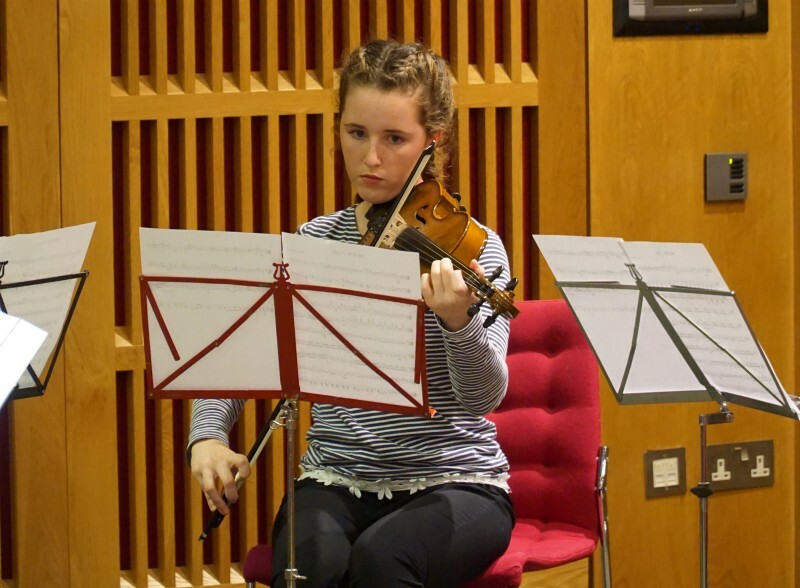 13 pupils’ work was then selected for the final exhibition, held in Newnham College’s newly-built conference centre. 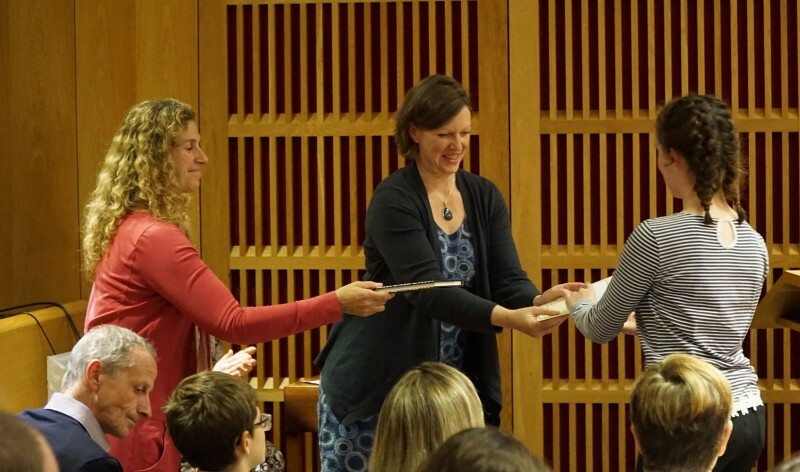 Each exhibitor received a certificate and a signed copy of Prof Mary Beard’s book Women and Power. Prof Mary Beard is both a Fellow and an alumna of Newnham. Cambridge University students who visited the exhibition were impressed by the standard of the entries from the younger teenagers.